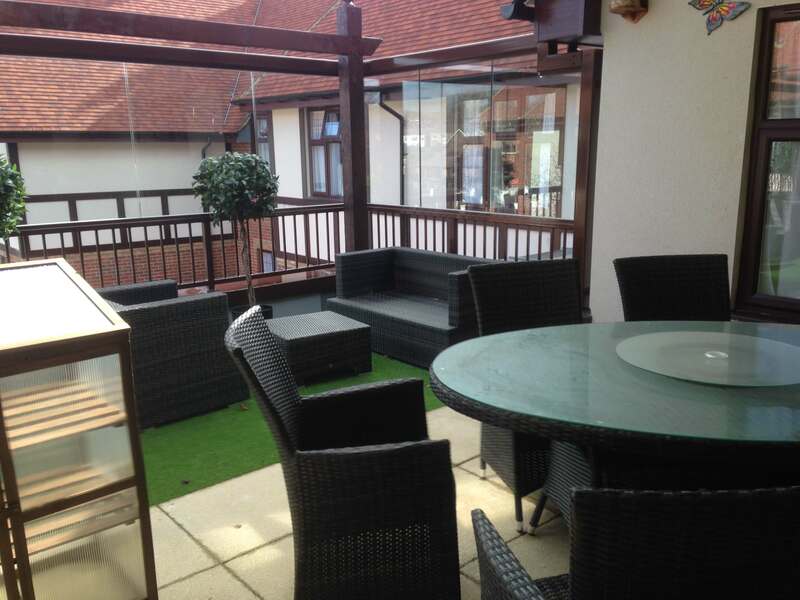 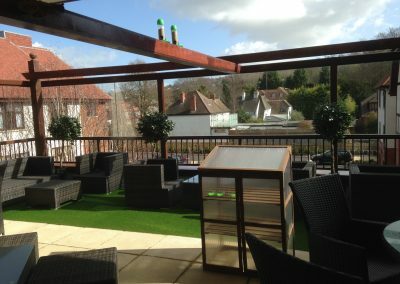 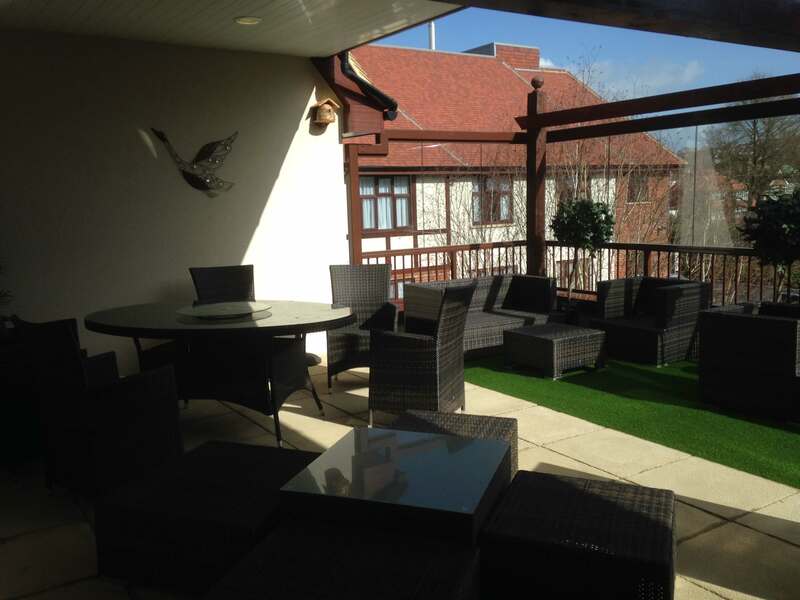 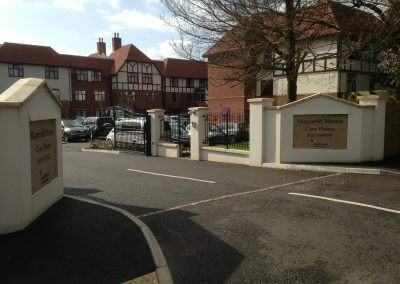 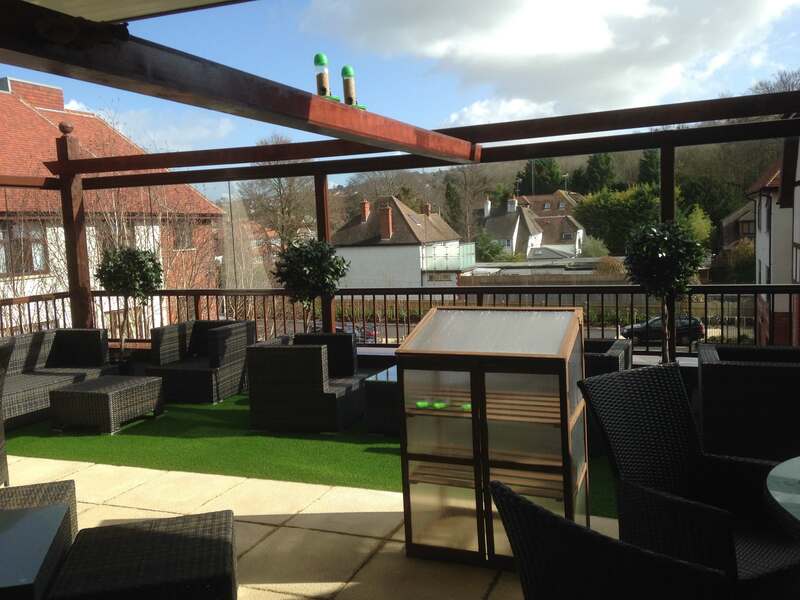 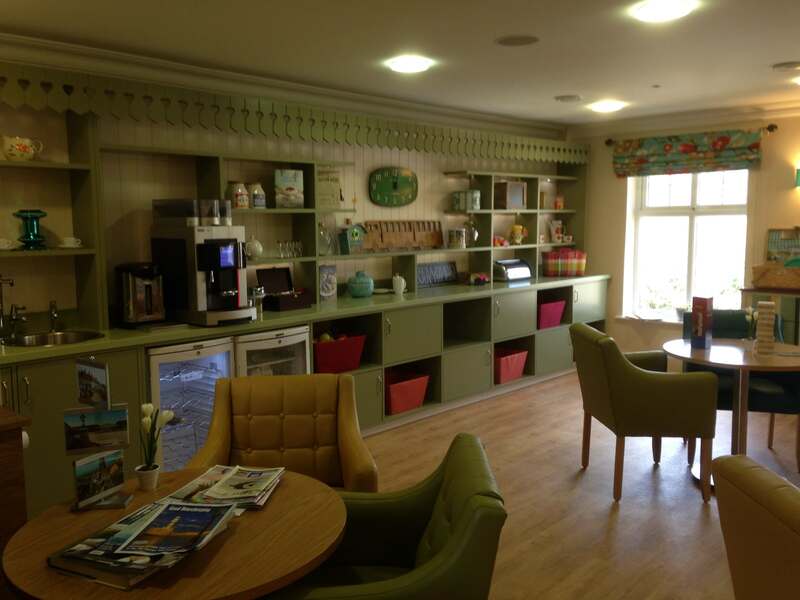 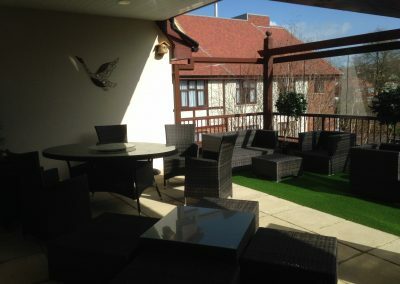 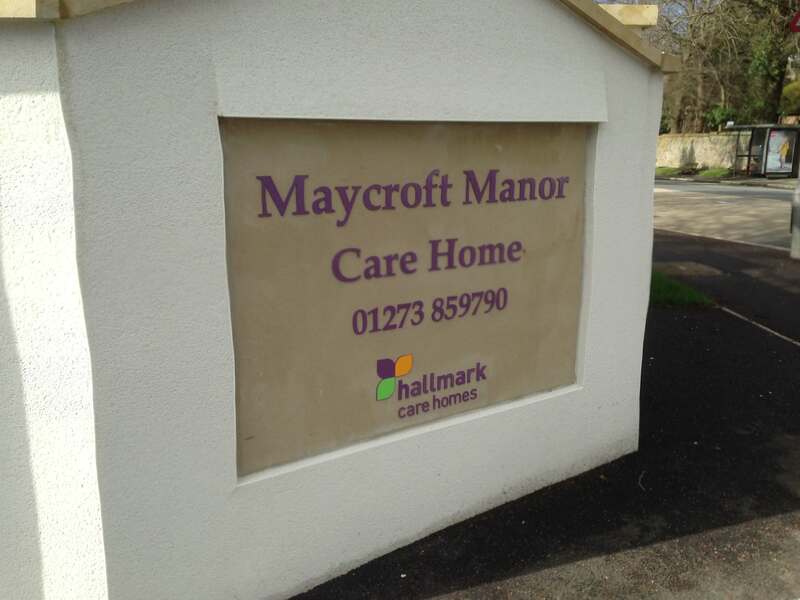 Hallmark Care Homes Ltd recently completed their flagship new 99 bedroom care home set in a prime location on the main A23 London to Brighton road. 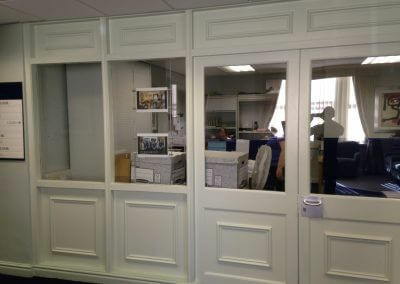 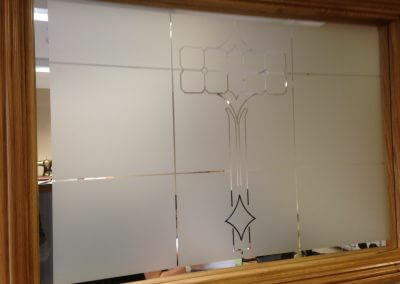 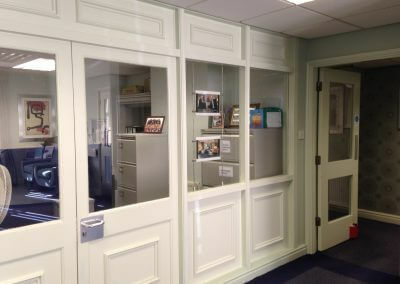 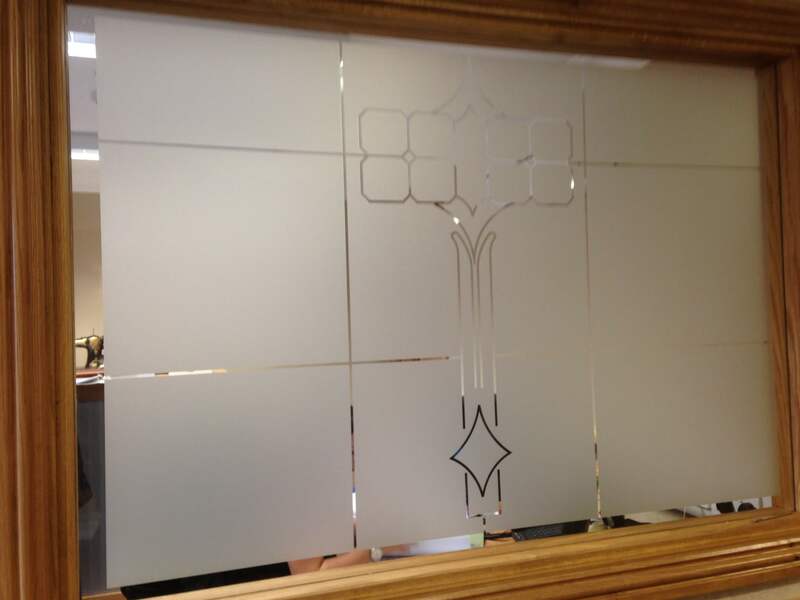 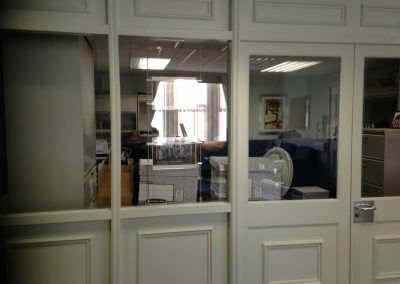 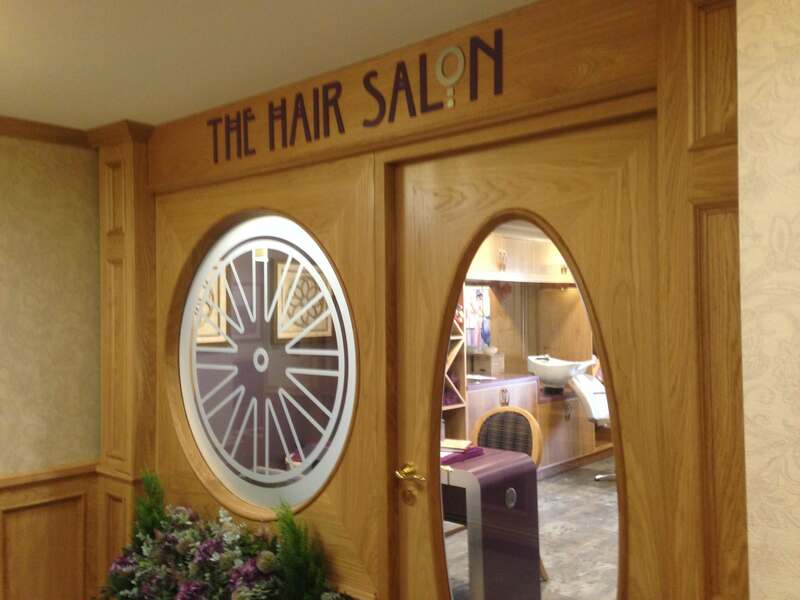 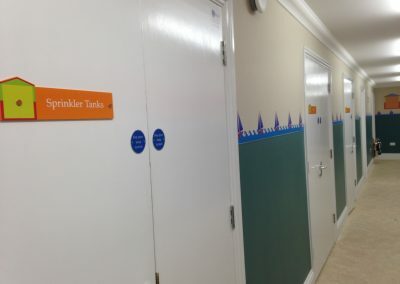 Hallmark came back to Taylor & Pickles to design, manufacture and install their new signage requirements. 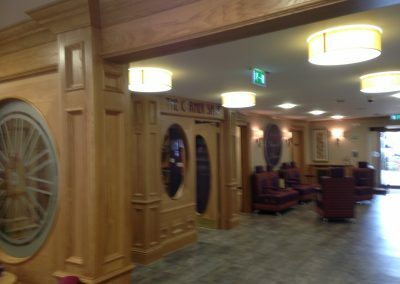 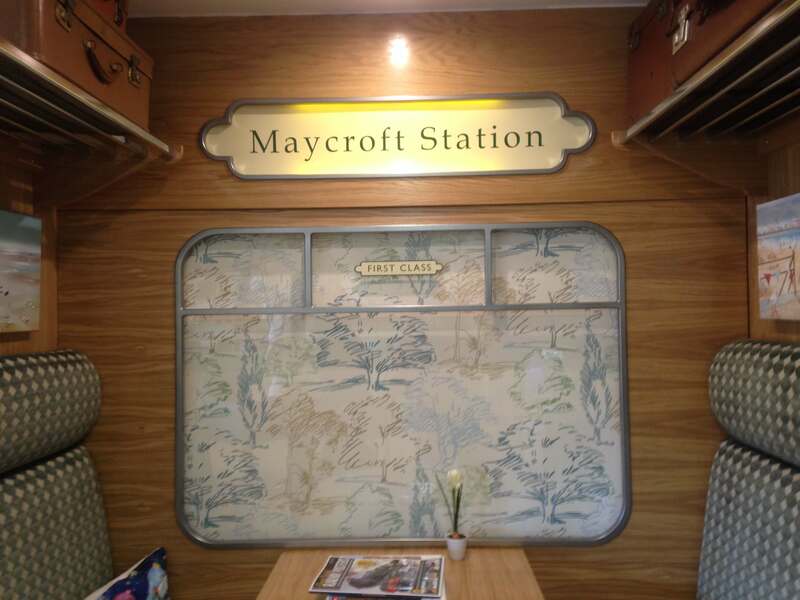 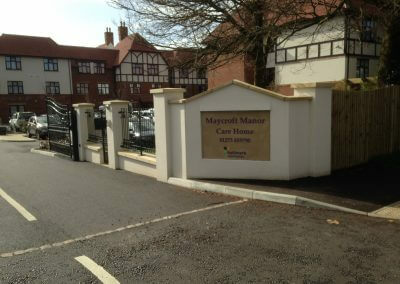 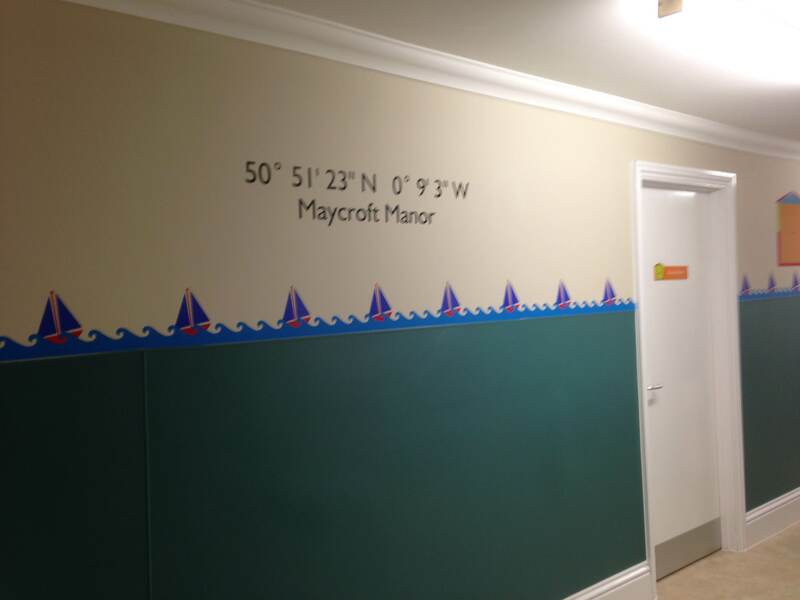 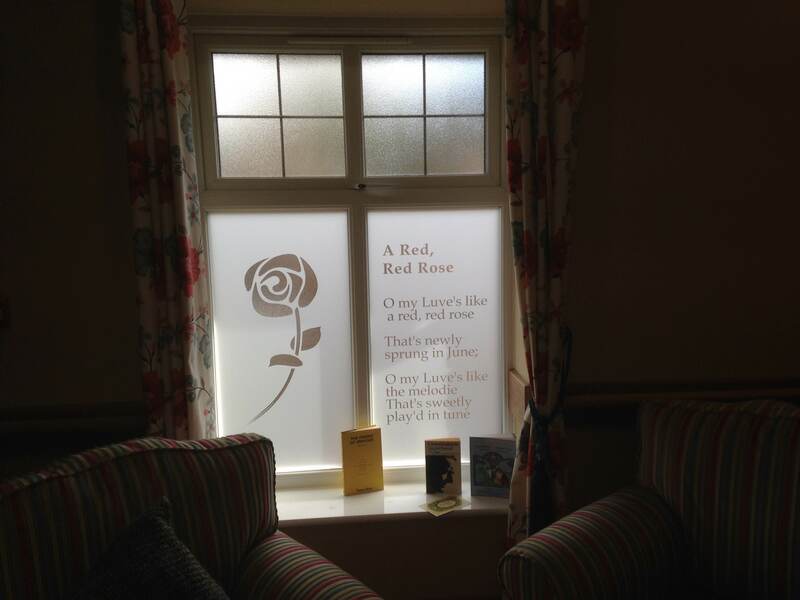 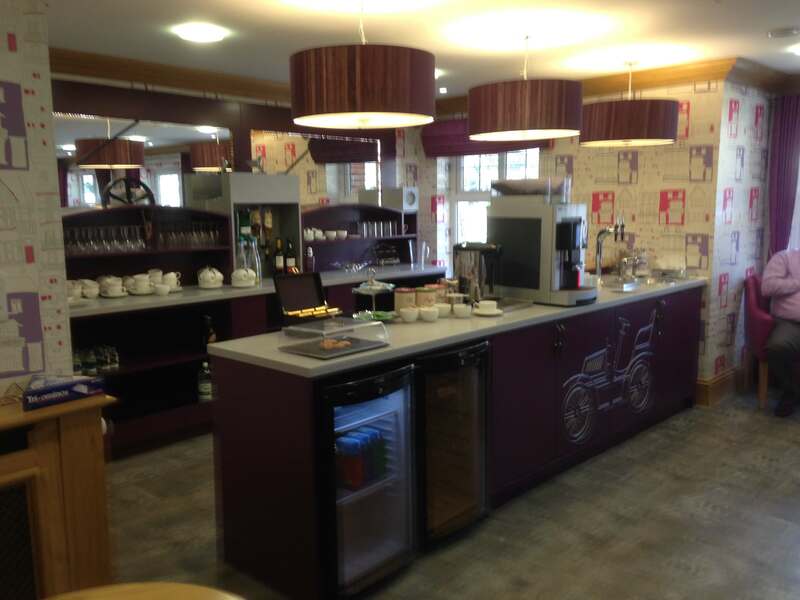 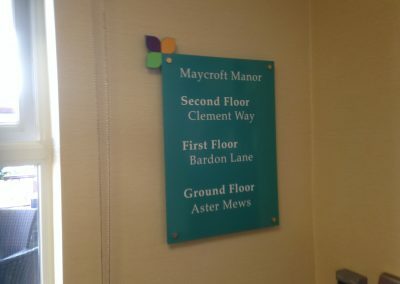 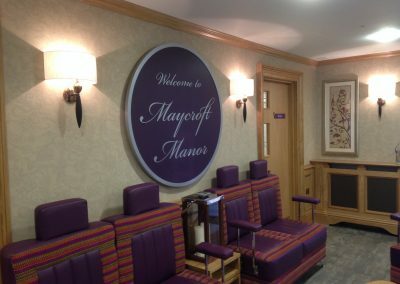 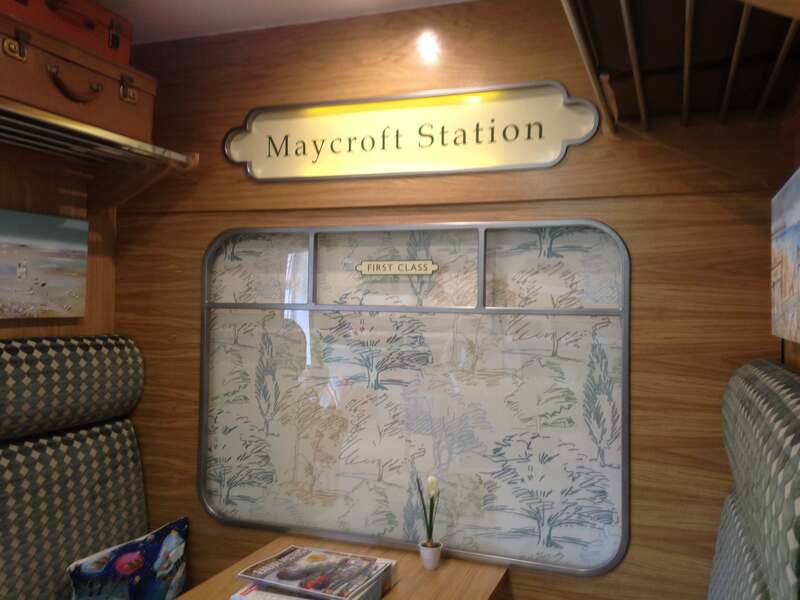 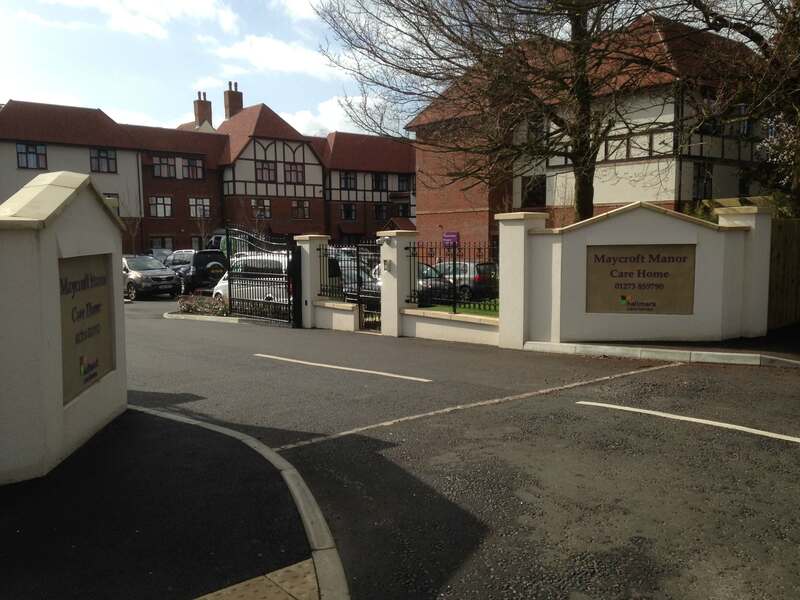 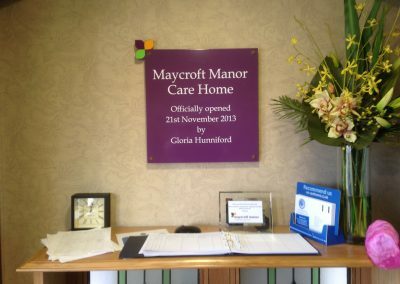 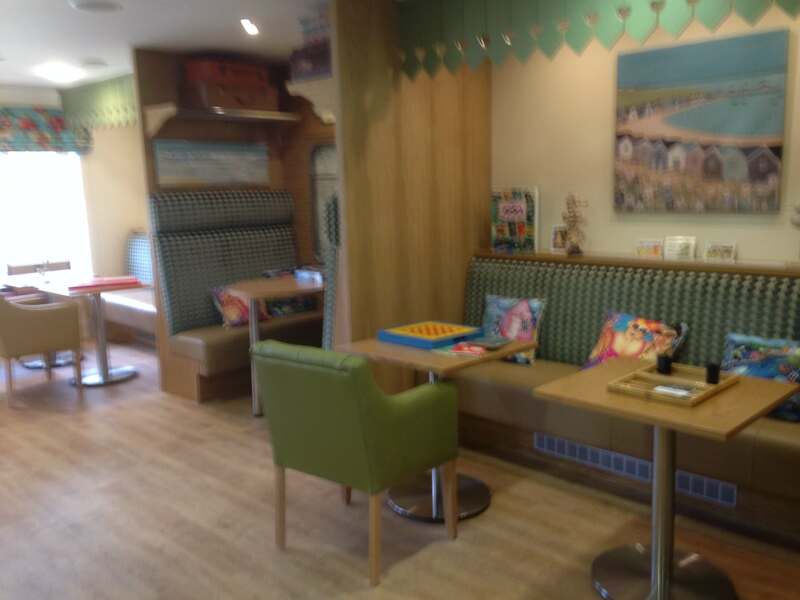 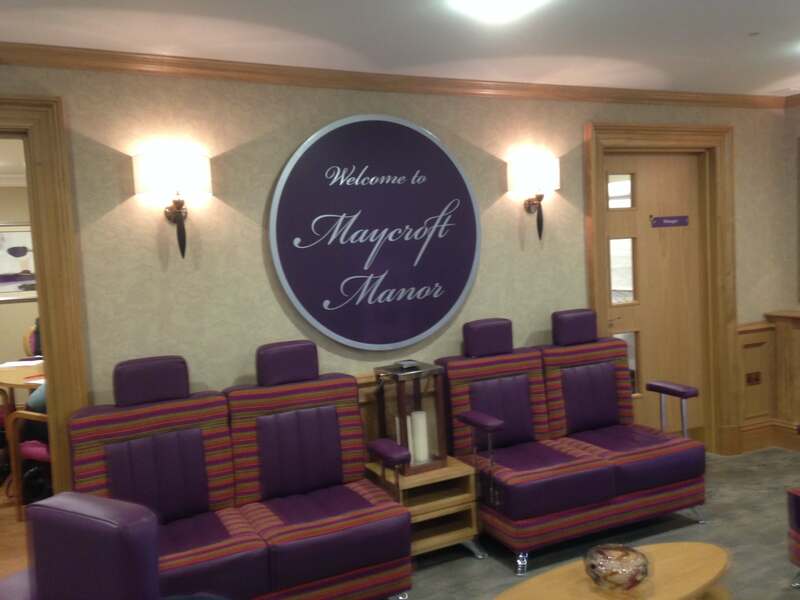 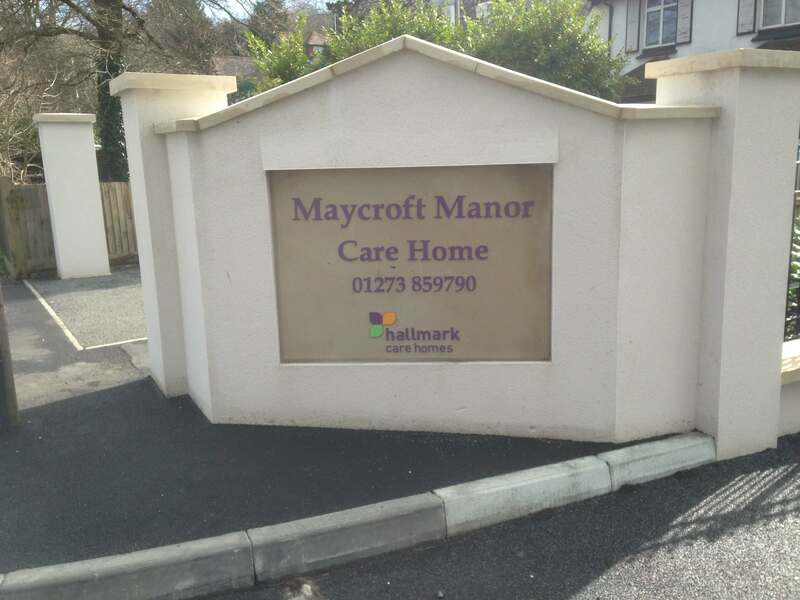 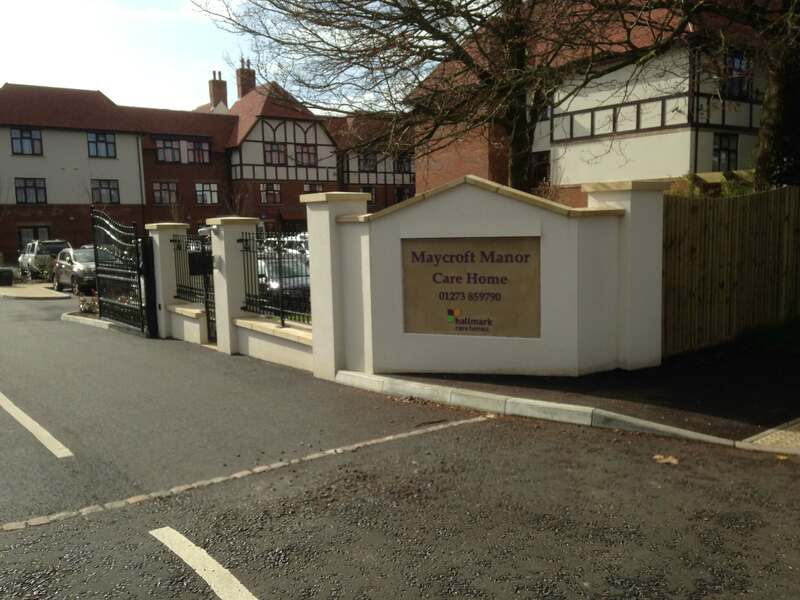 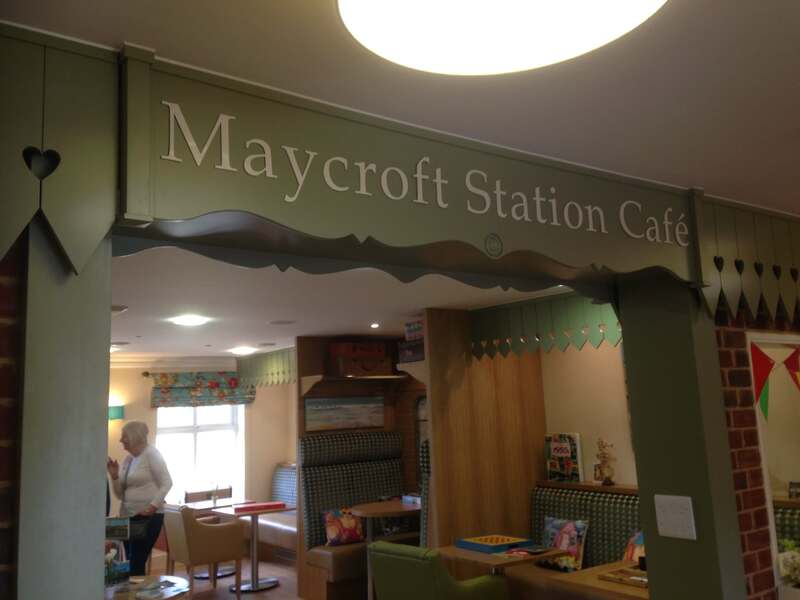 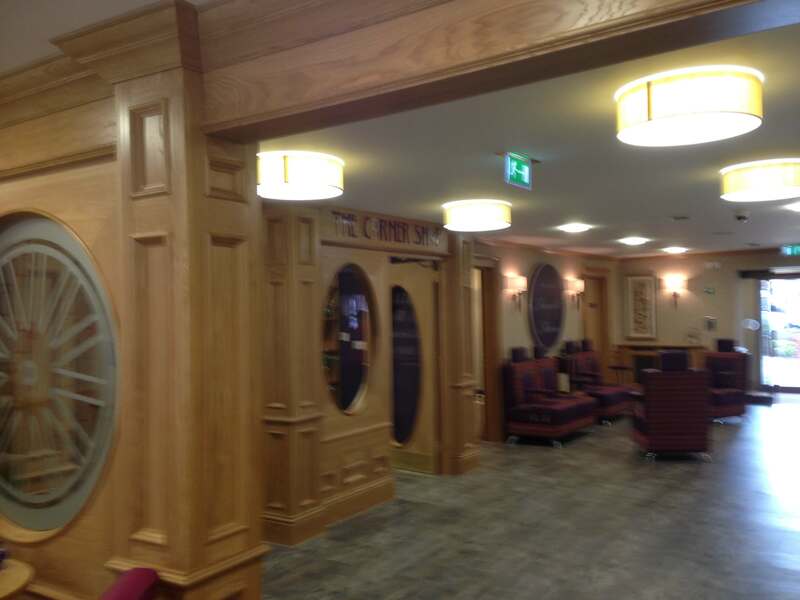 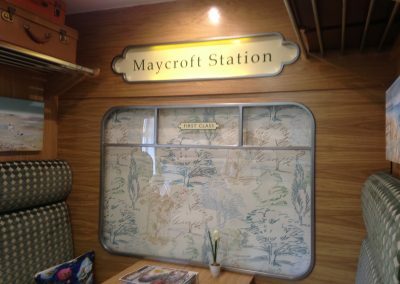 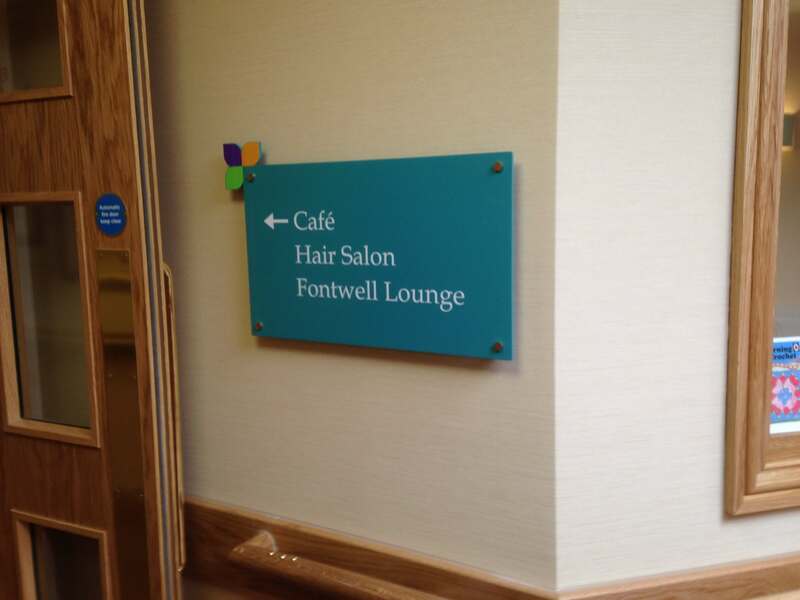 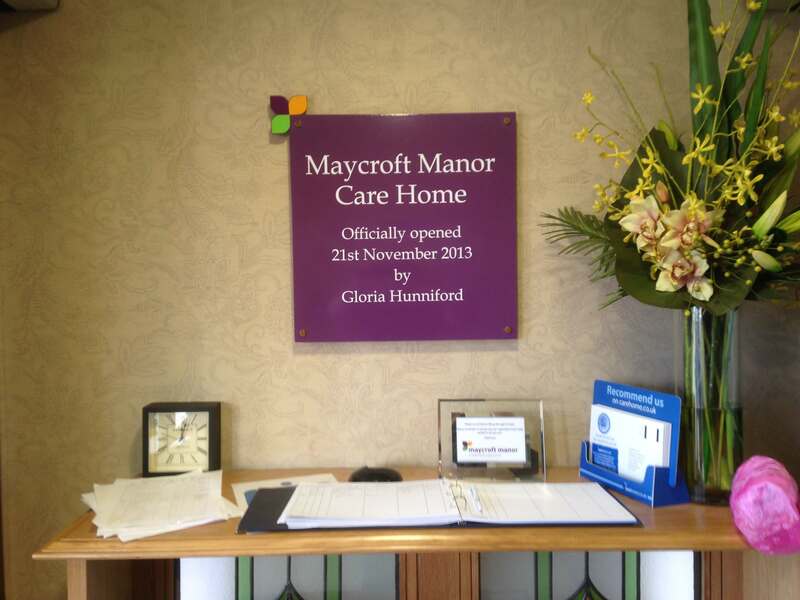 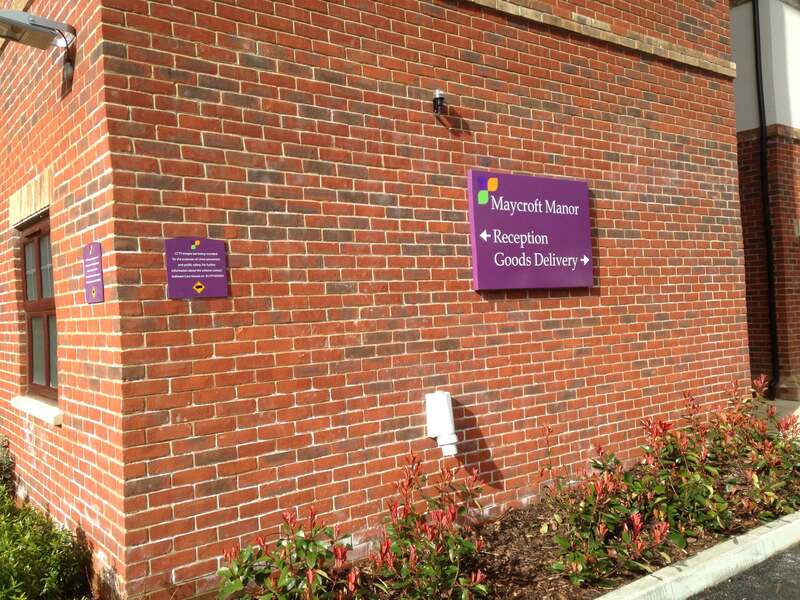 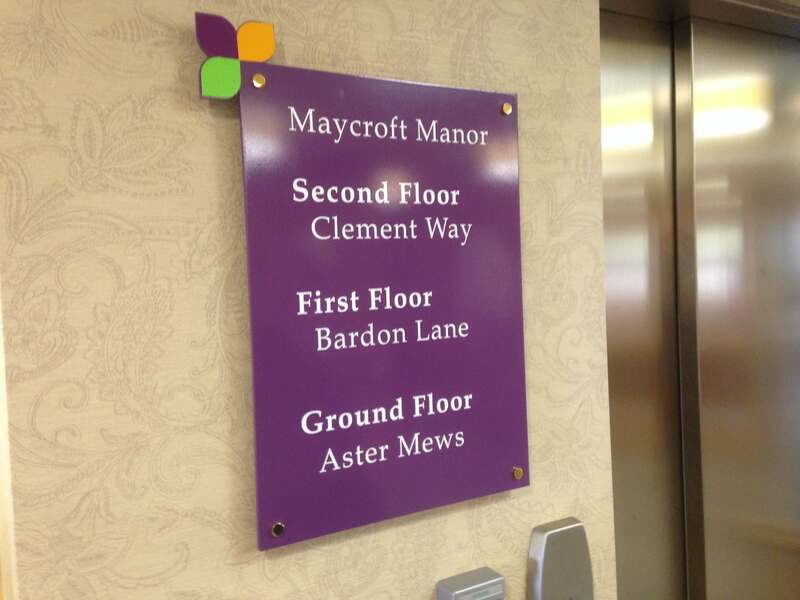 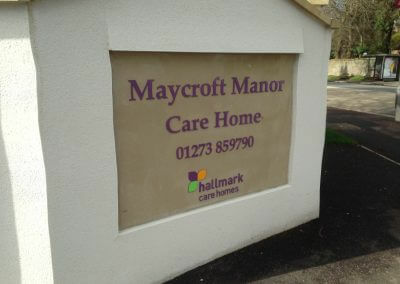 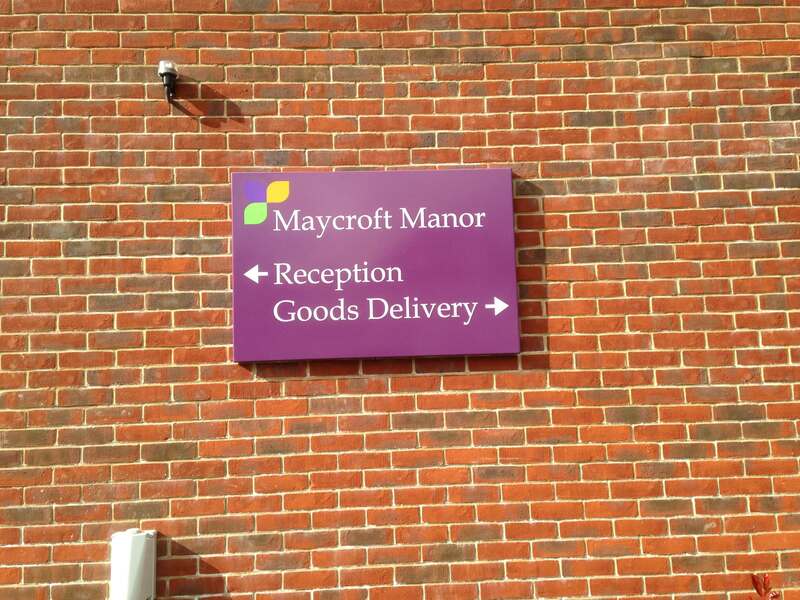 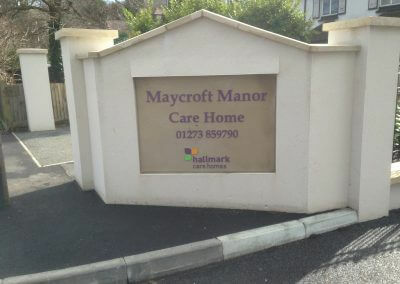 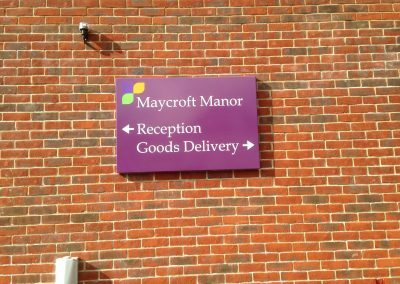 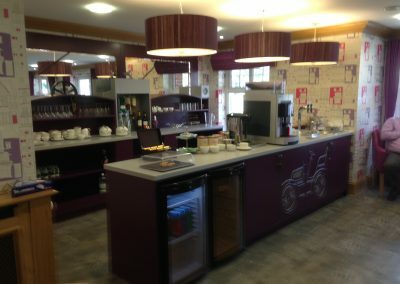 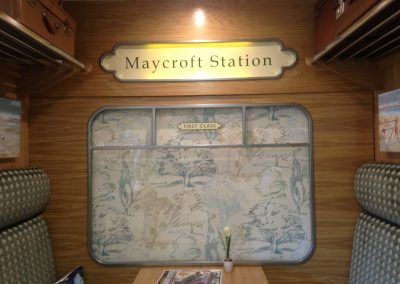 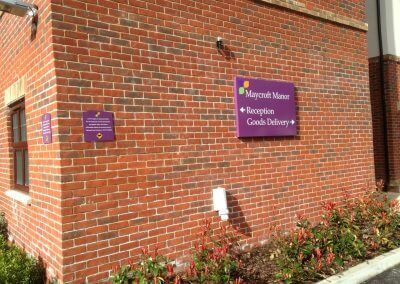 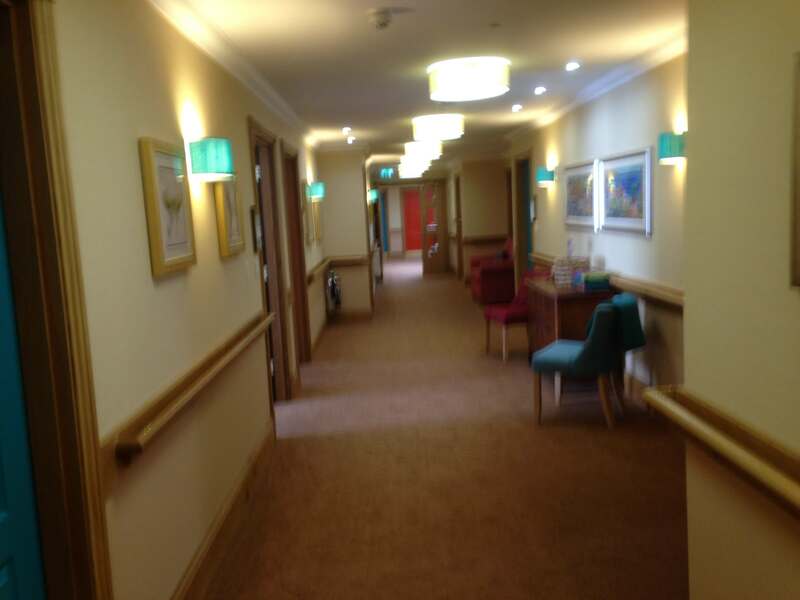 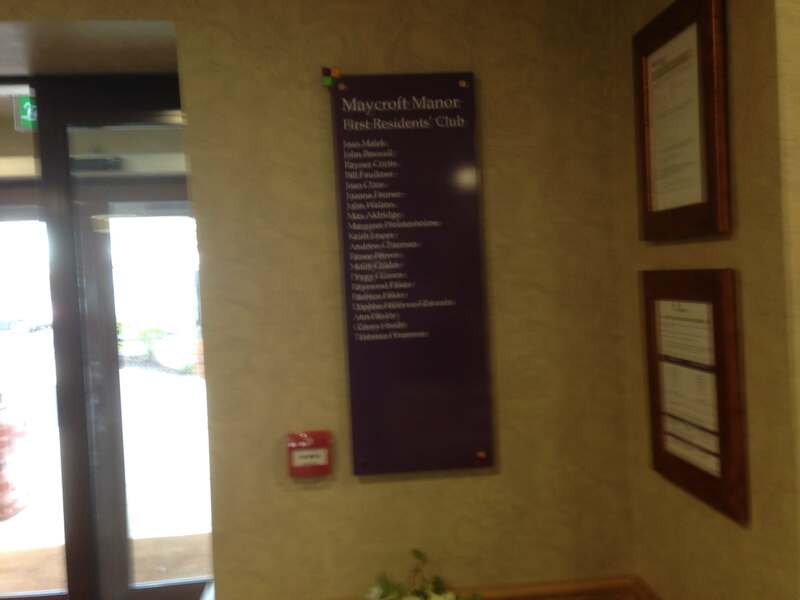 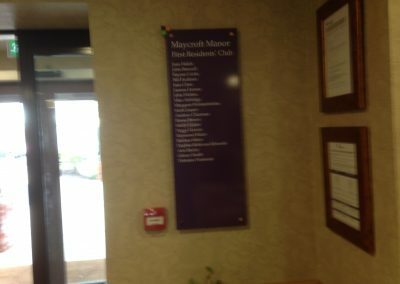 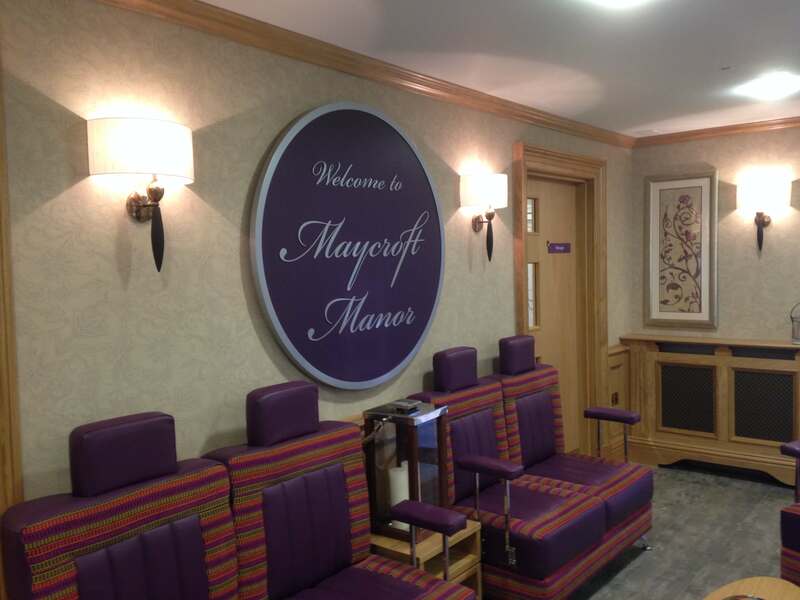 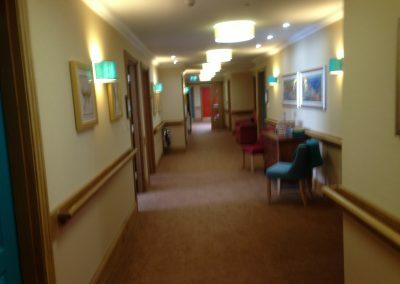 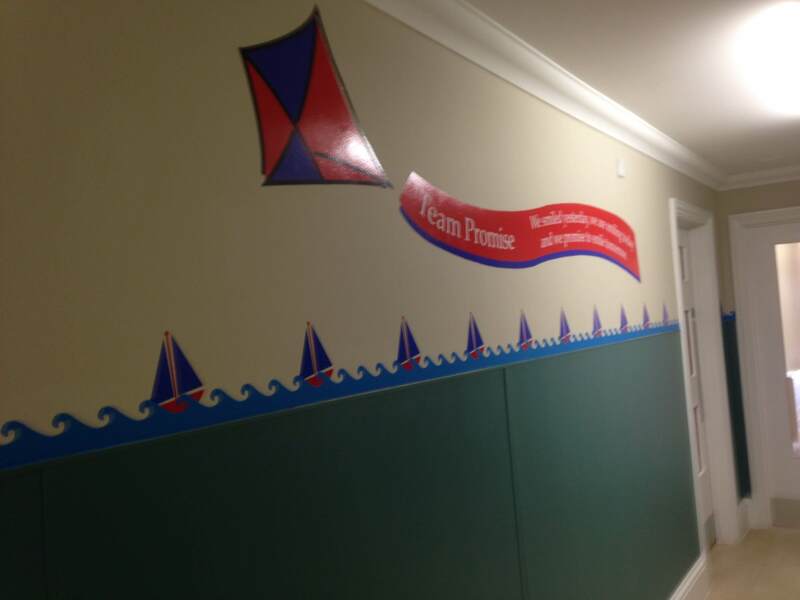 Maycroft Manor has a whole floor dedicated to dementia care, careful consideration was given to the design a new signage scheme that would fit within the guidelines for dementia signs but still compliment and work alongside the scheme designed for the other floors. 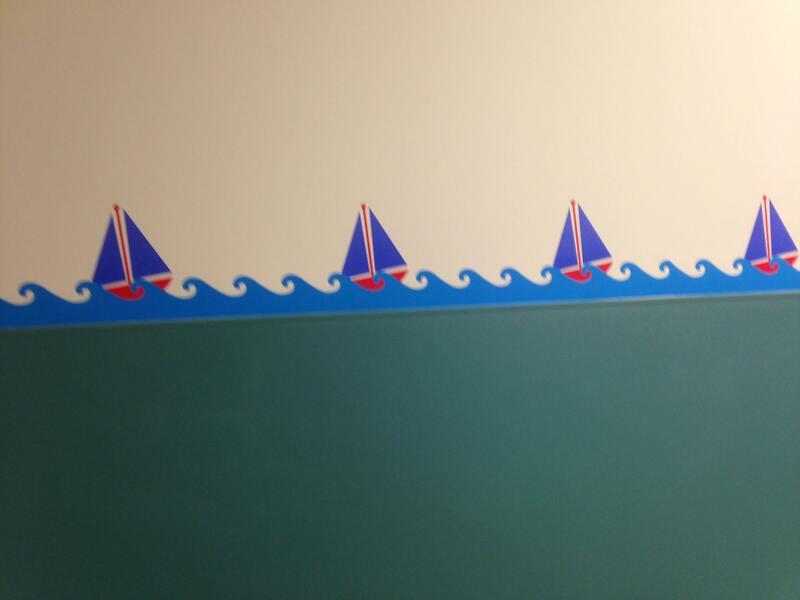 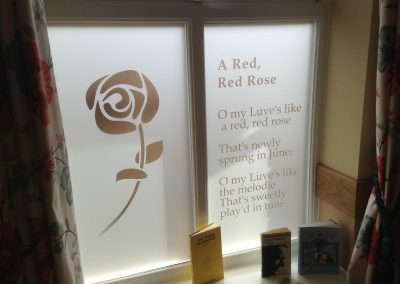 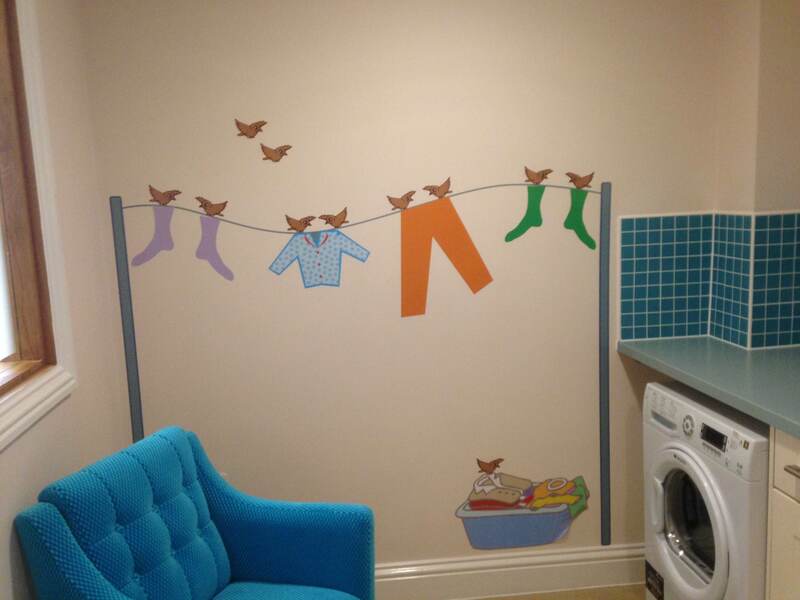 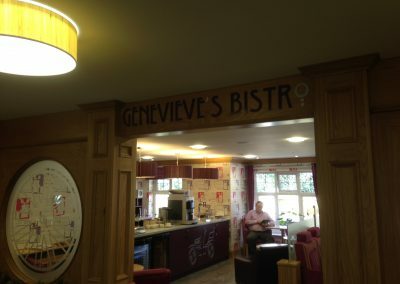 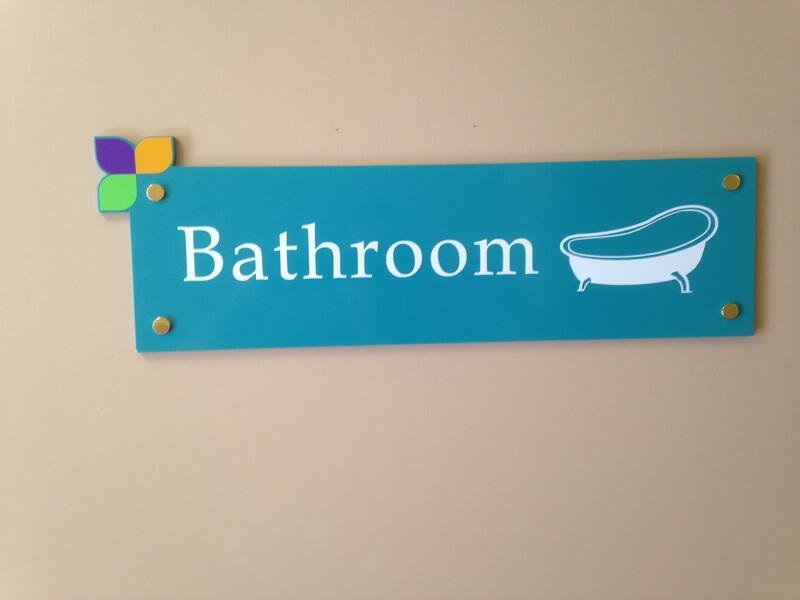 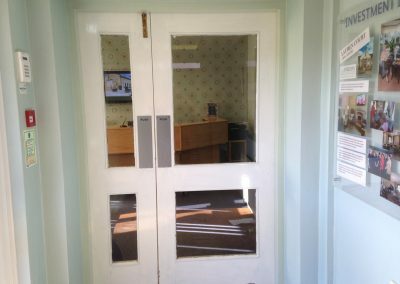 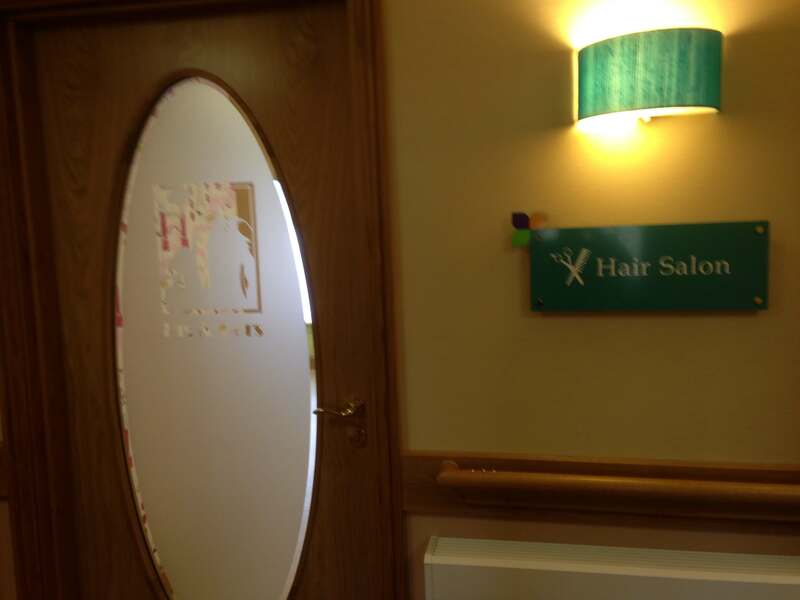 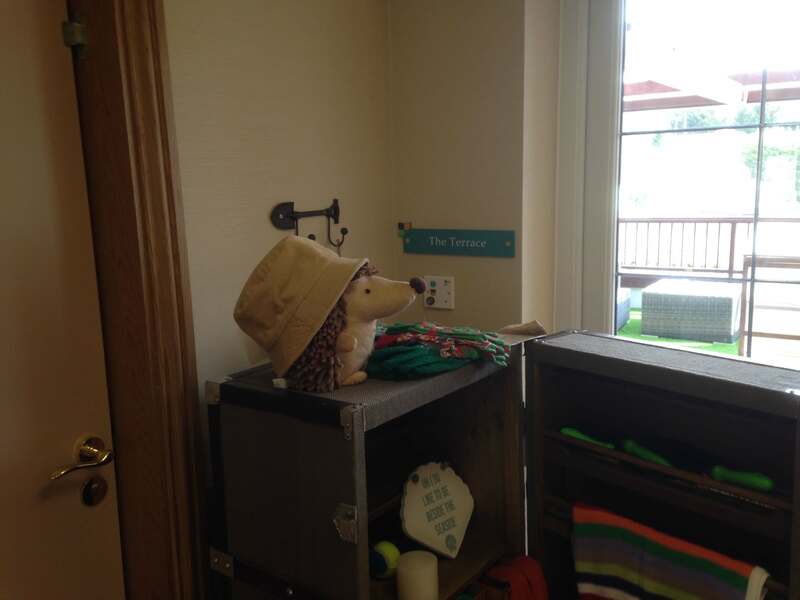 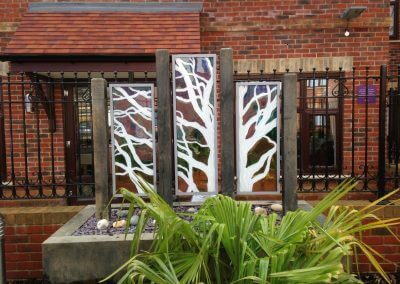 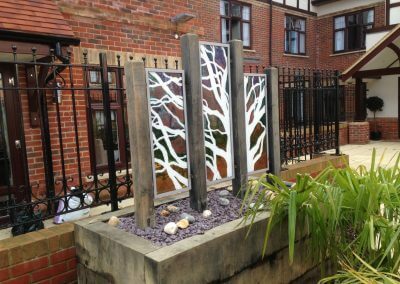 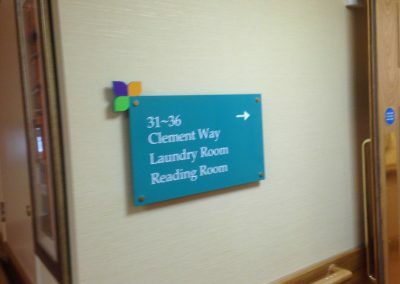 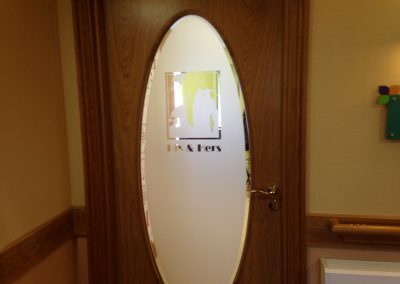 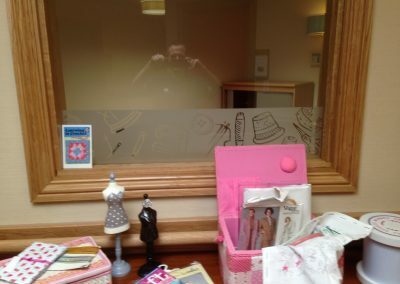 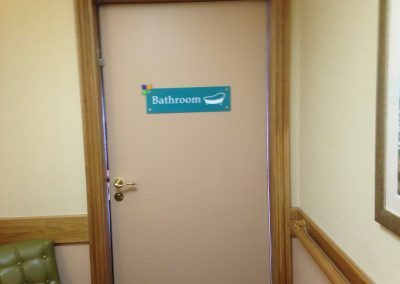 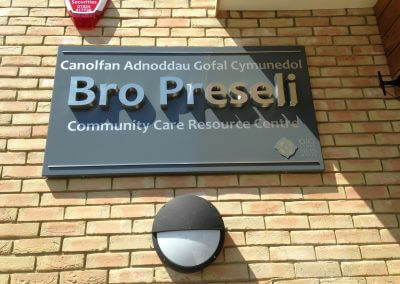 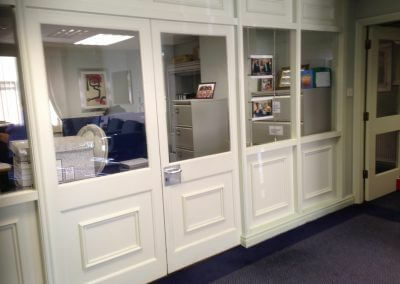 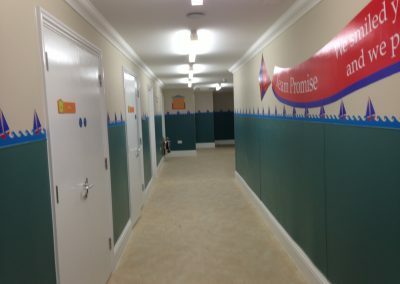 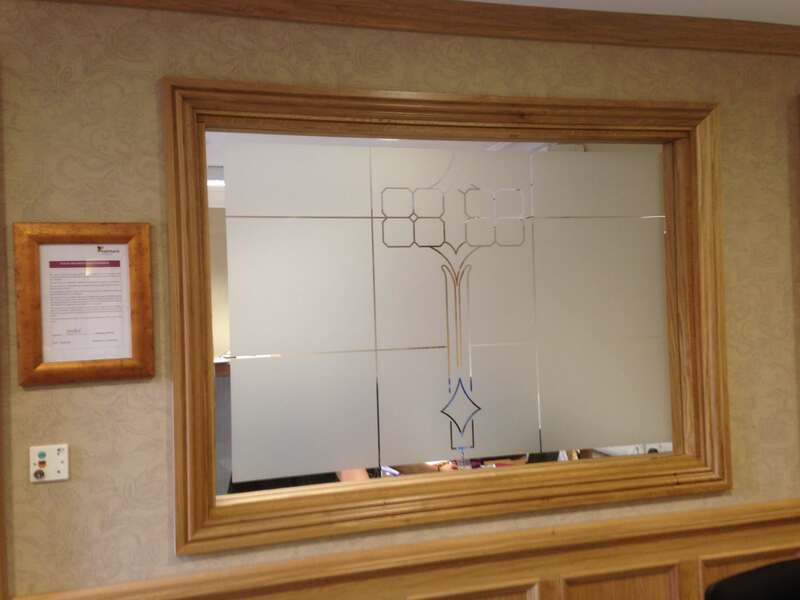 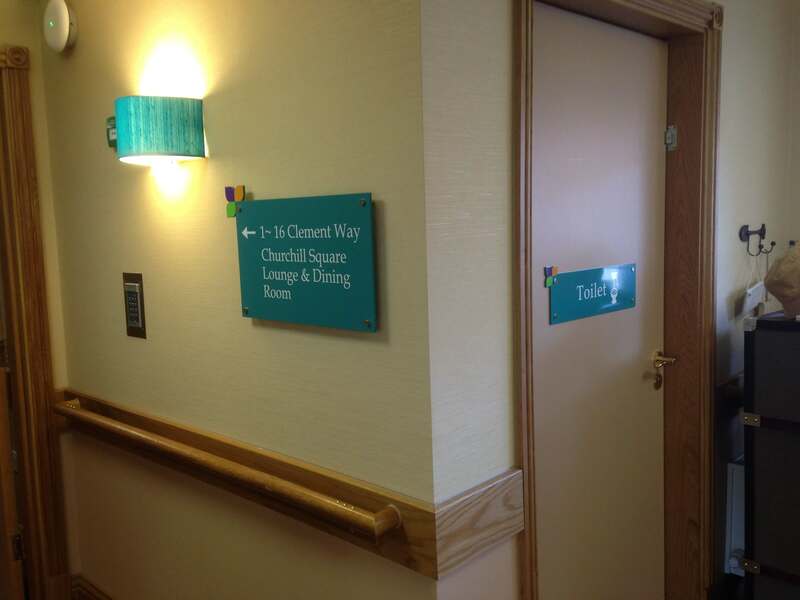 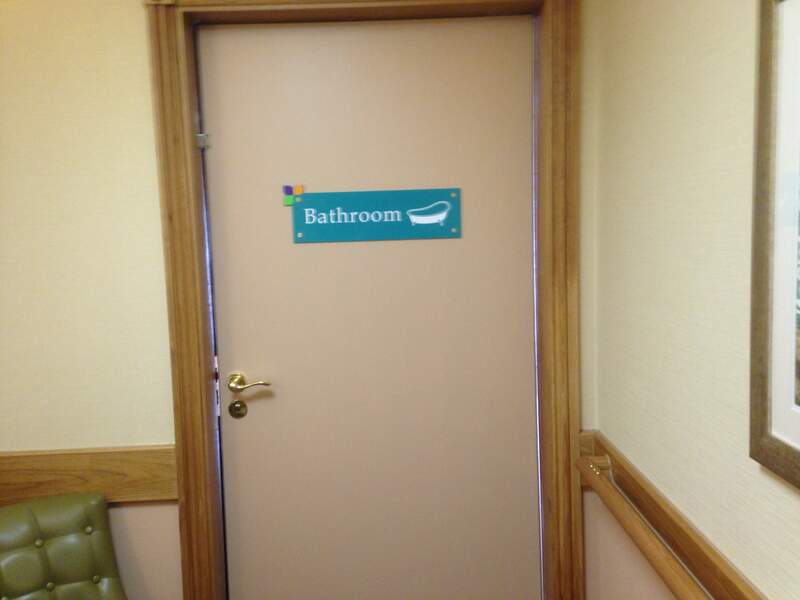 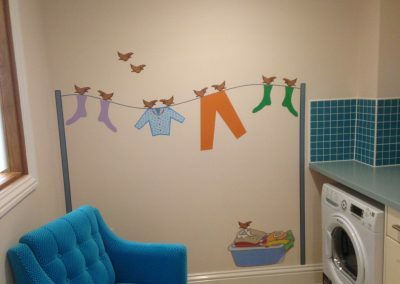 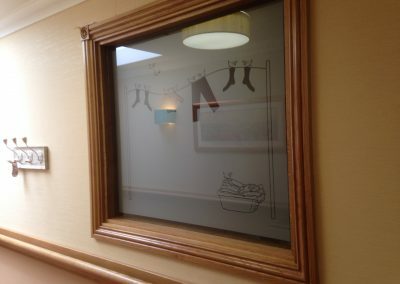 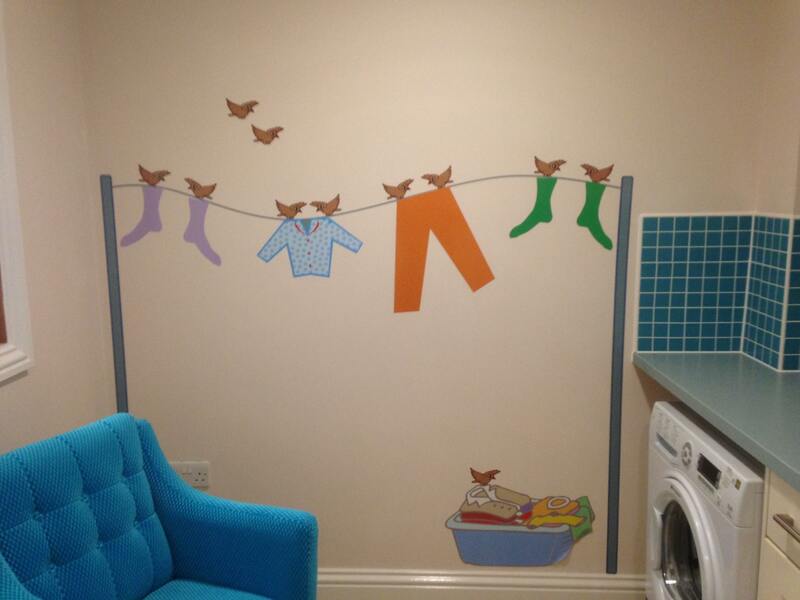 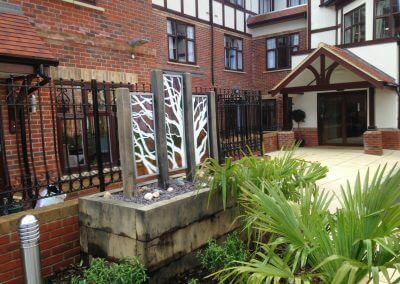 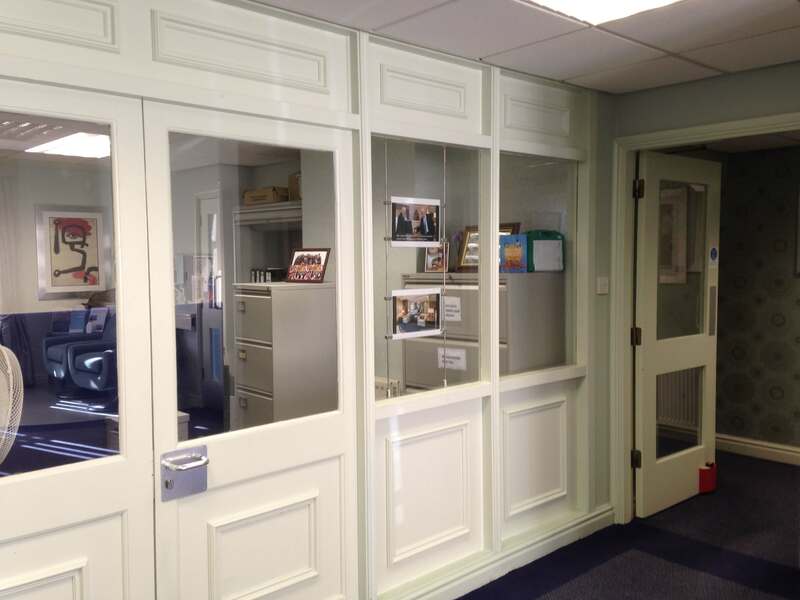 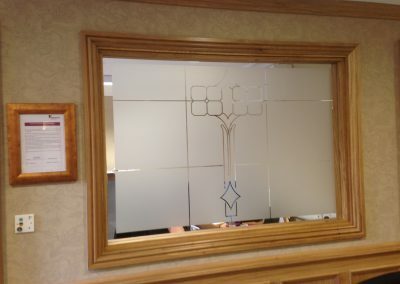 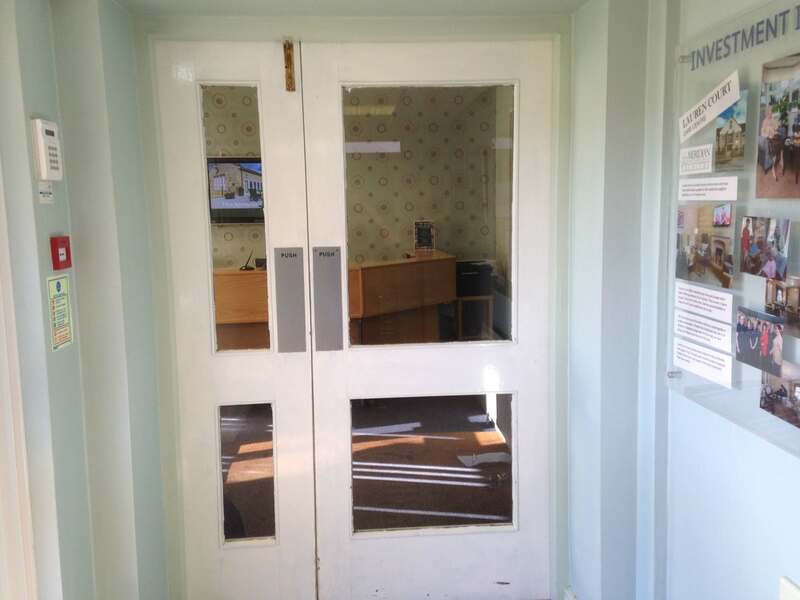 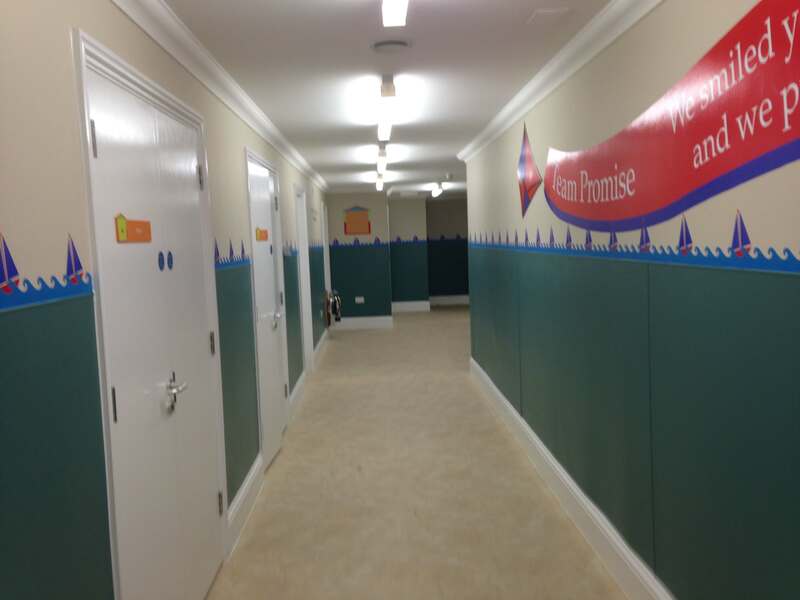 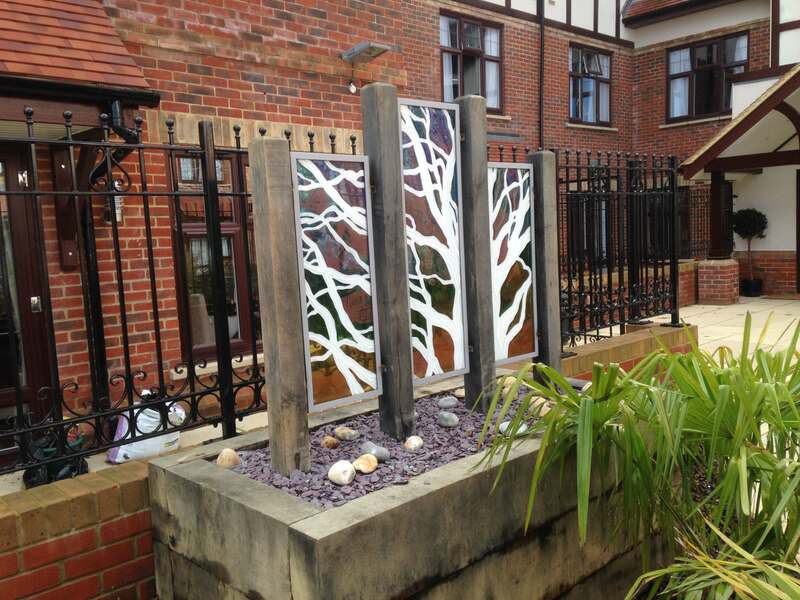 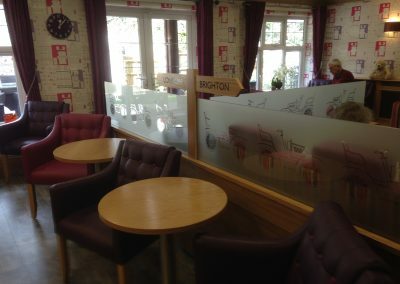 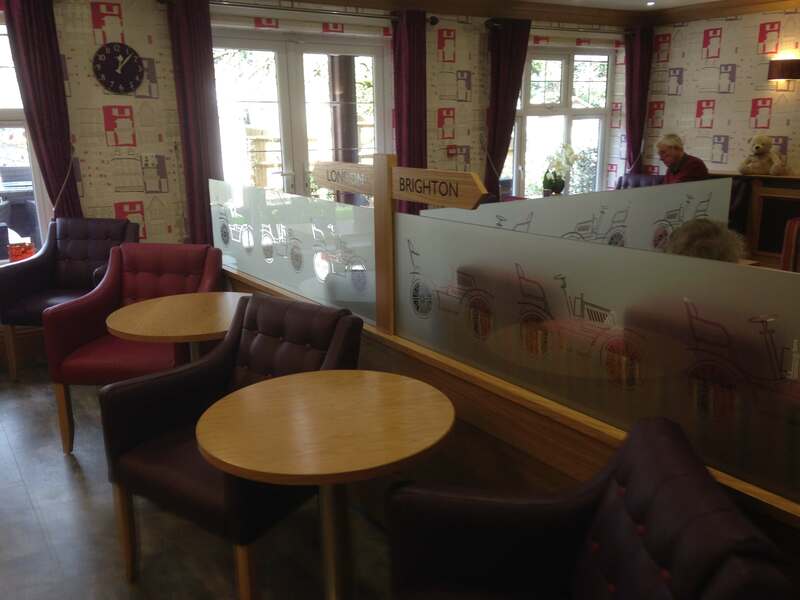 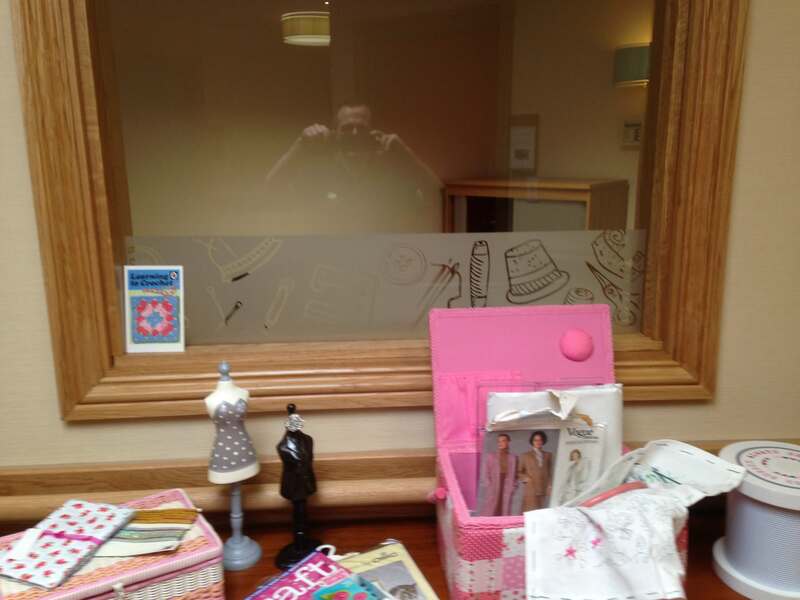 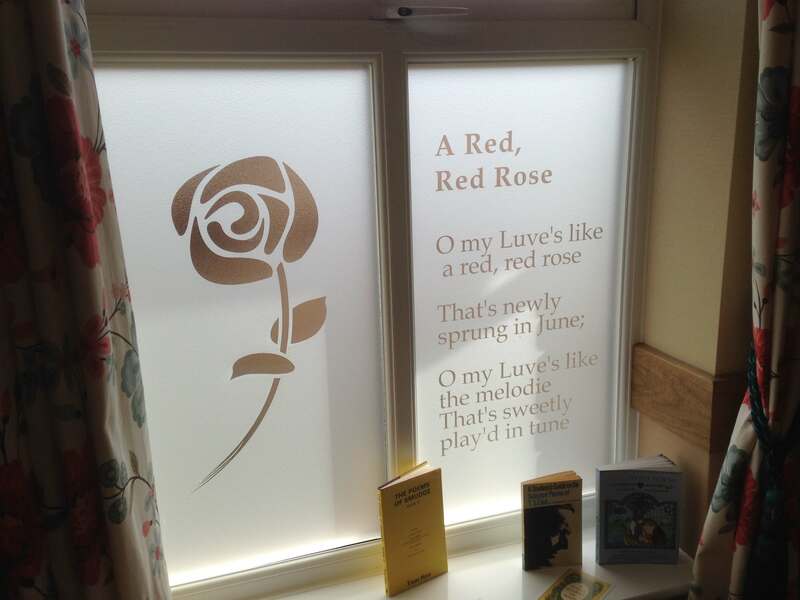 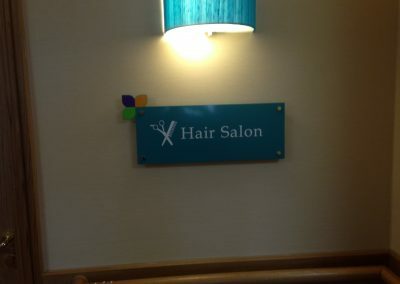 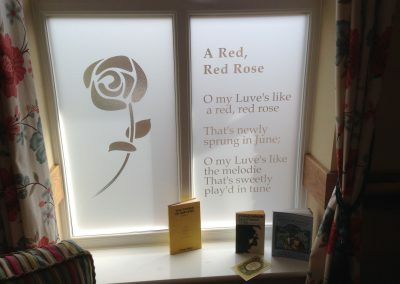 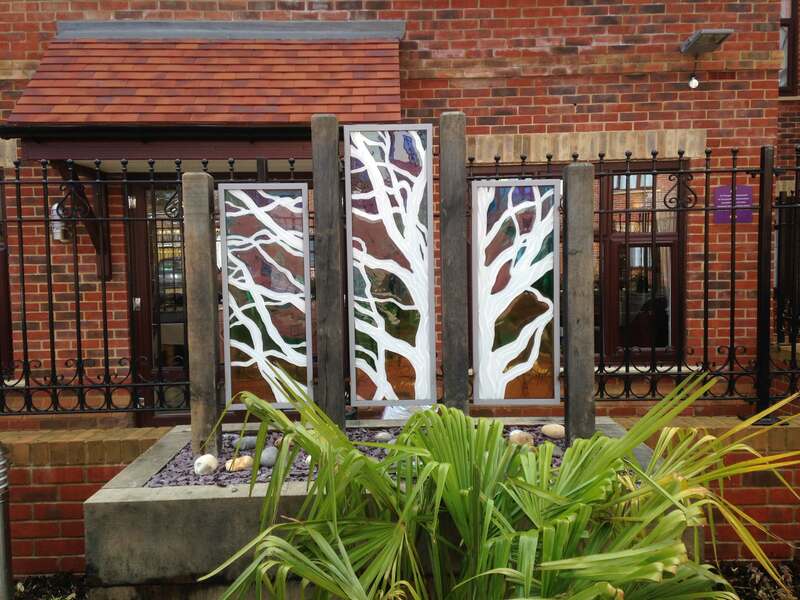 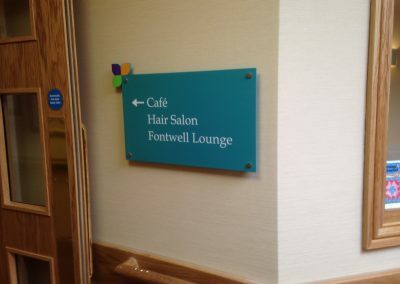 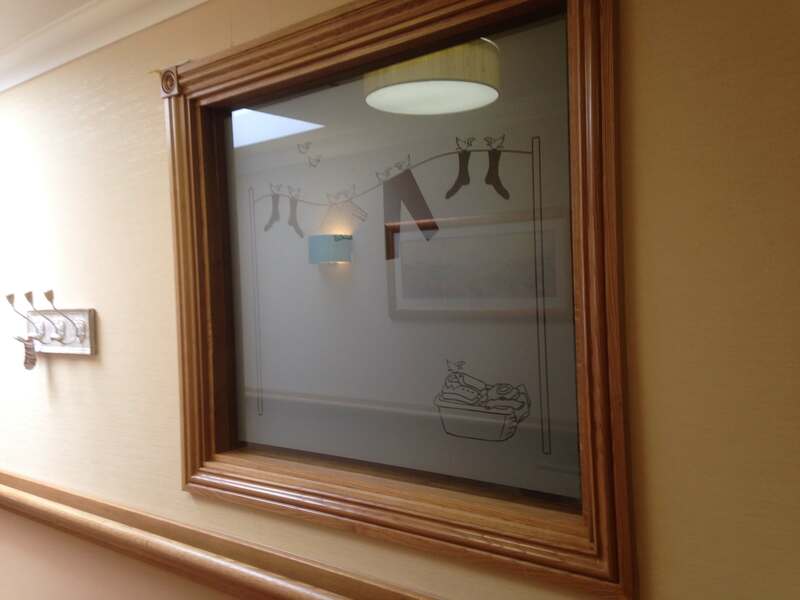 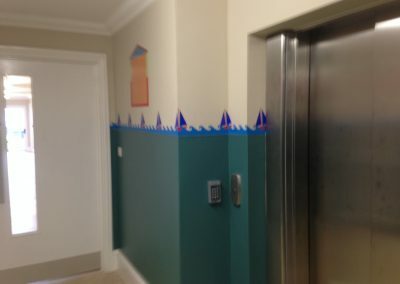 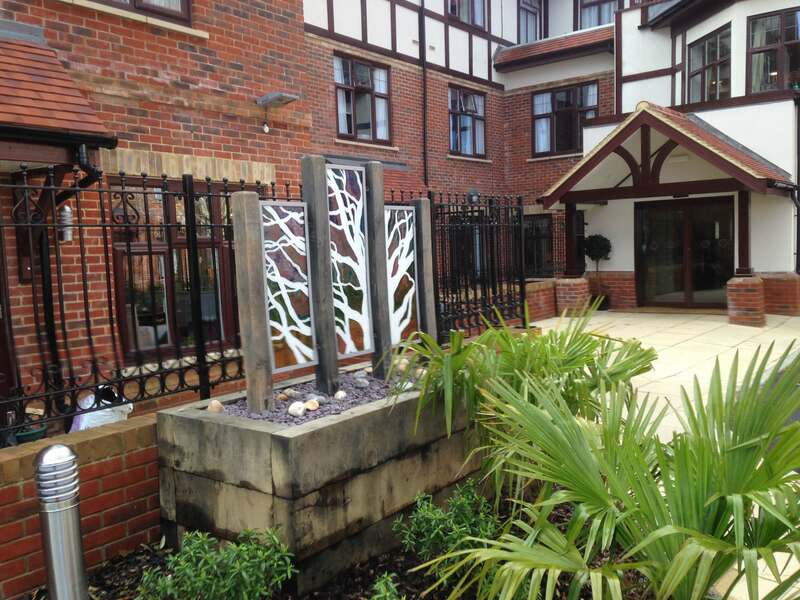 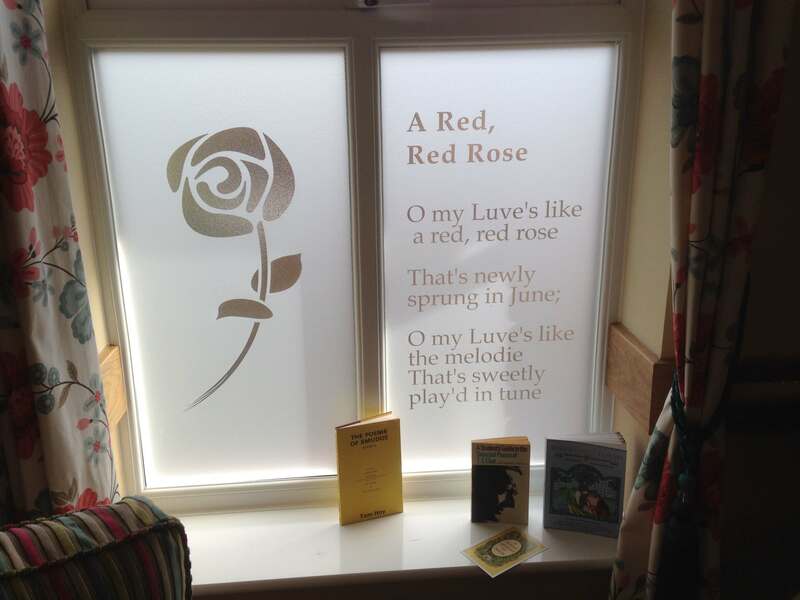 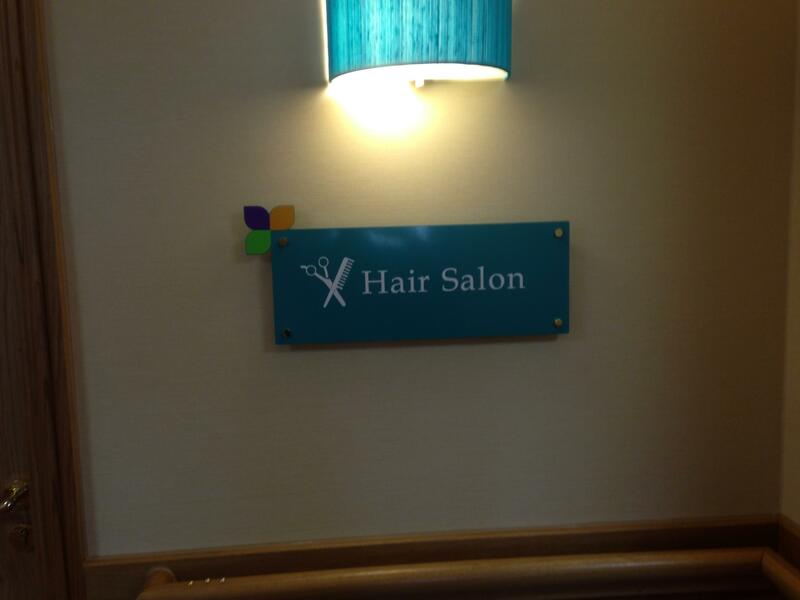 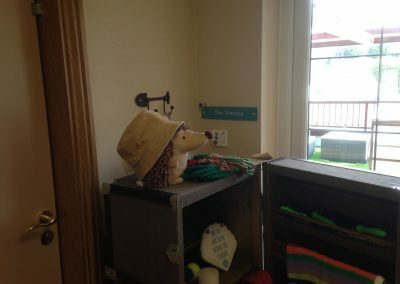 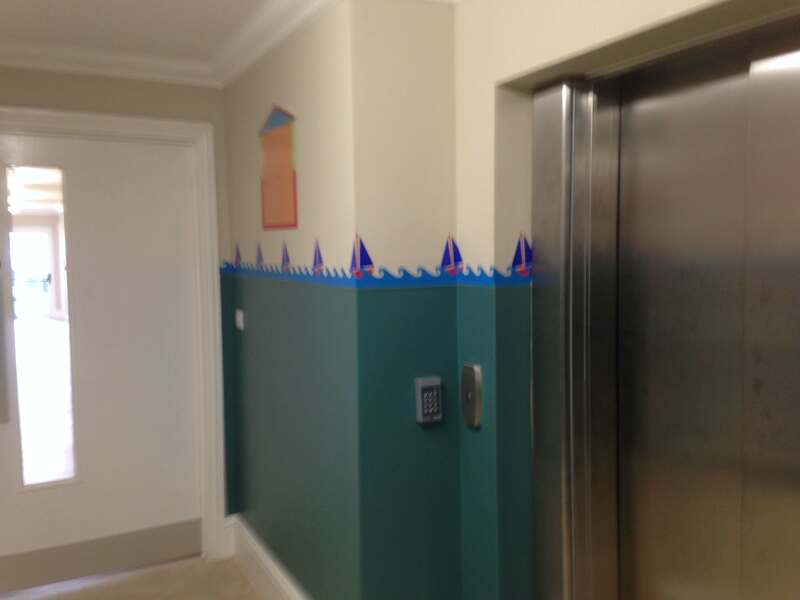 As you can see from the images below, dementia signage doesn’t just stop at signage for doors, with the use of window and wall graphics you can provide more visual aids, to help residents independence.